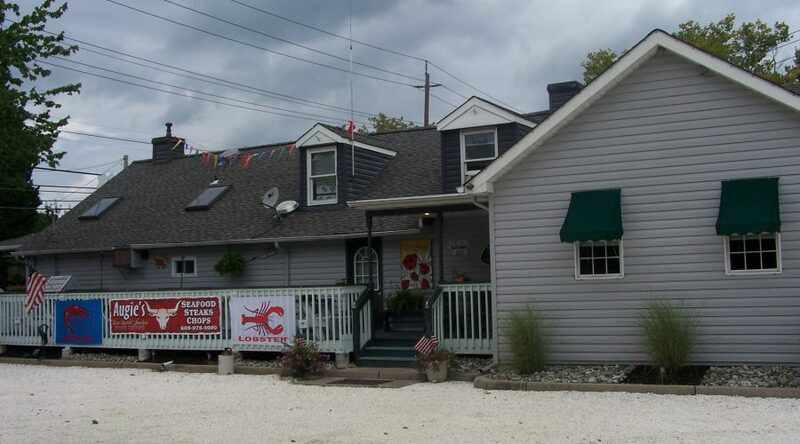 Ideal location for Owner/Operator or Investment opportunity to own an existing restaurant/deli or specialty store in a growth area in Stafford Twp, NJ. Building also has a one bedroom apt on second floor. Excellent Corner location at Rt 9 and Dock Rd in Stafford Twp NJ. Heavy traffic pattern and great visibility. Located 1/4 mile from Rt 72 and all of the major retailers including Home Depot, Lowes, Shop-Rite, Kmart, Bed Bath & Beyond and others! !